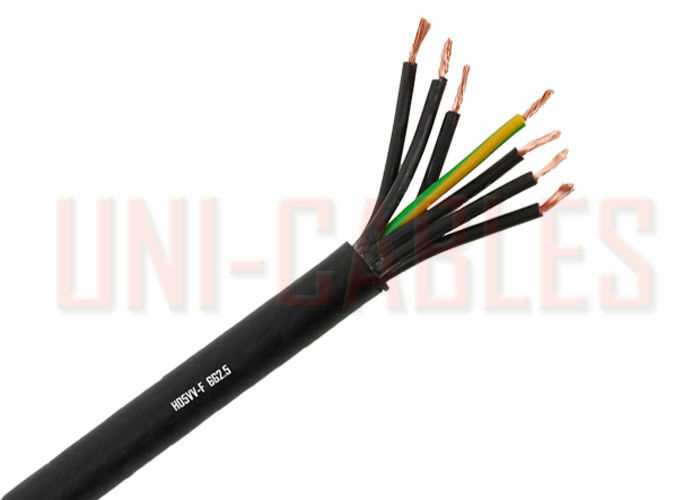 H05VV5-F cables are suited for medium mechanical stress in damp and wet environments such as refrigerators, washing machines, spin dryers and other appliances, as long as it meets applicable equipment specifications. H05VV5-F cables are also suited for cooking and heating apparatus, provided that the cable does not come into direct contact with the hot parts of the apparatus or with any other heat source. 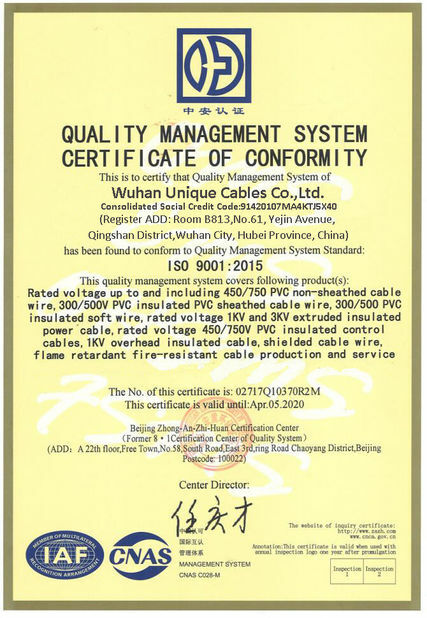 Further applications of this cable include: Fixed installation in furniture, partition walls, decorative covering, and in the hollow spaces of prefabricated building parts. 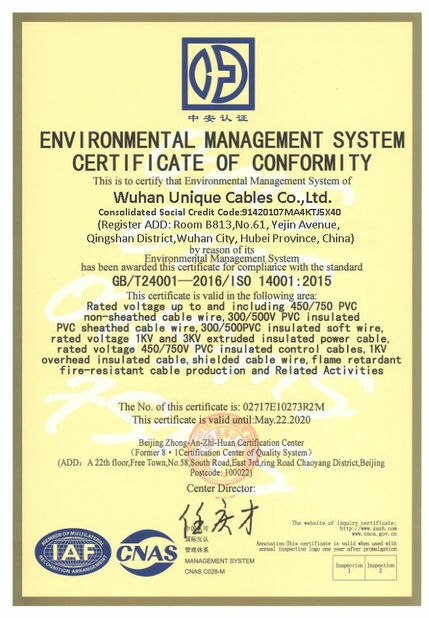 H05VV5-F are not suitable for outdoor use, industrial (except clothing manufacture) or farming applications. Description & No. Conductors x cross-sec.